Vital Records get Imaged. 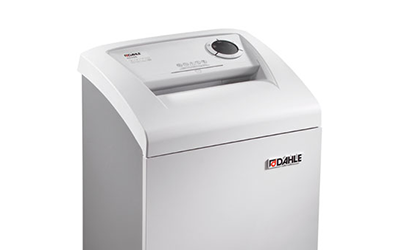 Dead records get shredded. Document Shredders prevent secure information from falling into the wrong hands. 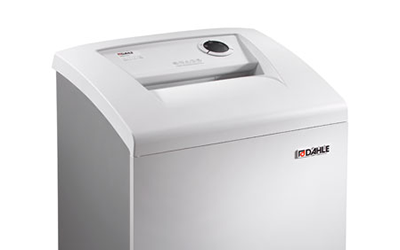 Document Shredders are your best line of defense in preventing unauthorized access to secure information. 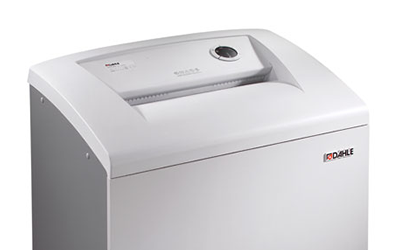 Whether it’s personal credit card statements or Top Secret government documents, Vital Valt has a shredder that will meet your needs. 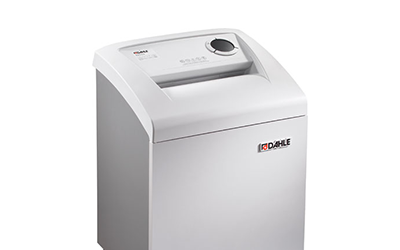 Several shredder types include desk side, small office, office, small department, department, high capacity and high security shredders are all available to meet workplace specific shredding requirements. 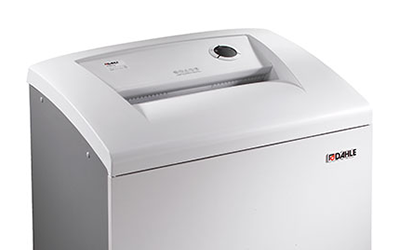 High volume, low volume, high security, we’ve got all the shredders necessary to destroy your paper.